Today I would like to share my project that made for Stuck On U Sketches Die Cut Challenge this week. The theme is Industrial. 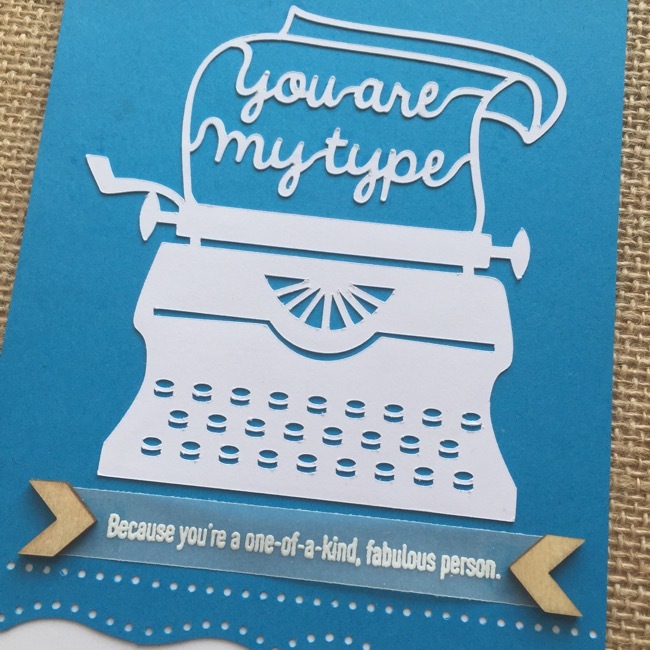 You are challenge to create any projects that has die cuts such as: typewriter, gear, telephone, lamp, light, etc. I created a card using my Silhouette Cameo. 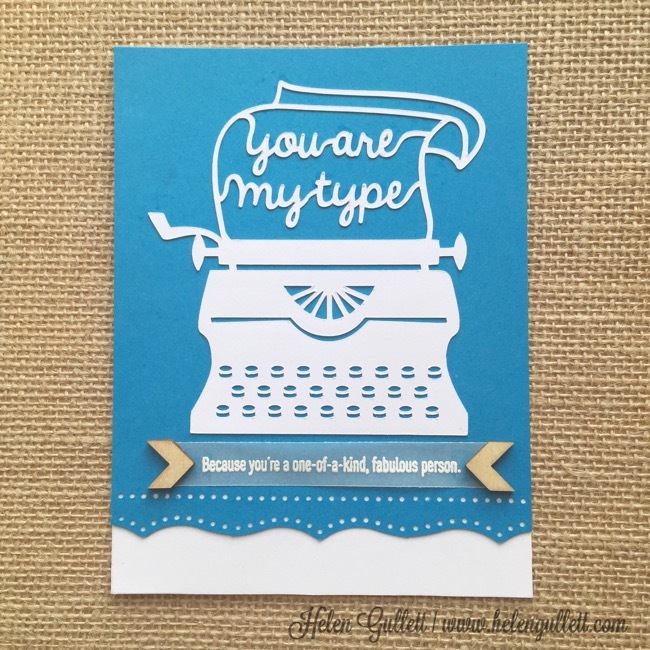 I cut the typewriter die cut from Jamie Koay, You’re My Type Typewriter out of a piece of White Daisy cardstock and added on the card using Martha Stewart ballpoint tip glue pen. 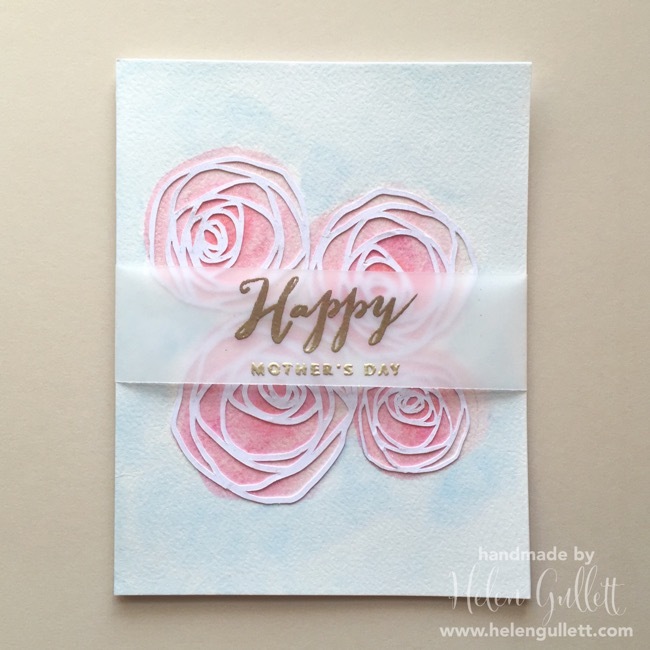 And I stamped the sentiment from Happy Everything stamp set on a piece of velum, heat-embossed it with Ranger White Embossing powder and Craft Heat Tool. 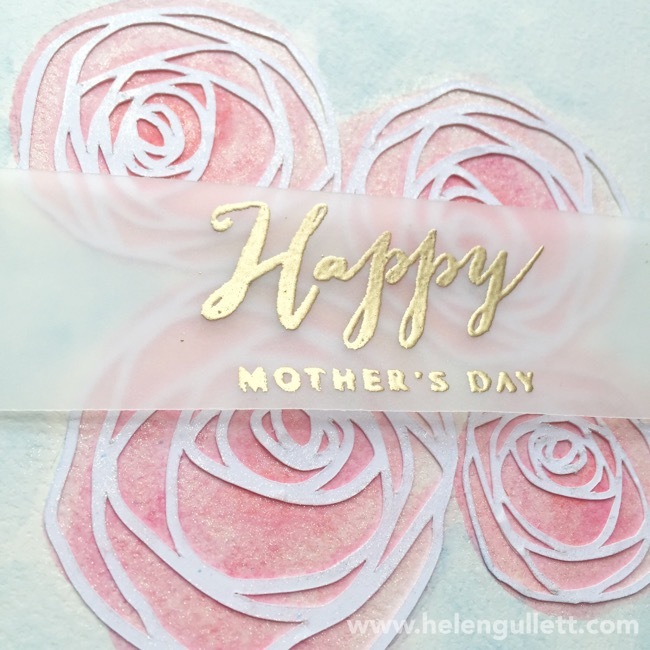 I used Tombow Velum glue runner to glue the velum on the card. And I finished it with 2 CTMH chevron wood veneer (retired). I hope you can play with us this week and I’d love to see your projects, too. You can link up using the Mister Linky HERE. Hello crafty friends, today I would love to share with you a project I did for SOUS Die Cut Challenge this week. The theme is In The Garden. You can use any die cut shapes on your project as long as it follows the theme. I love succulents but so far I have not yet succeed to keep them alive long enough as they should. And this pot of succulents now sitting on the shelf in my craft room and they stay fresh without water 😀 LOL! THANKS for visiting today and I hope you can play along with us for theSOUS Die Cut Challenge, In The Garden. You still have time to link up your project here. God has put many special people in our life. And just like this Irish Proverb says, when we count our blessings, we count each one of them twice. 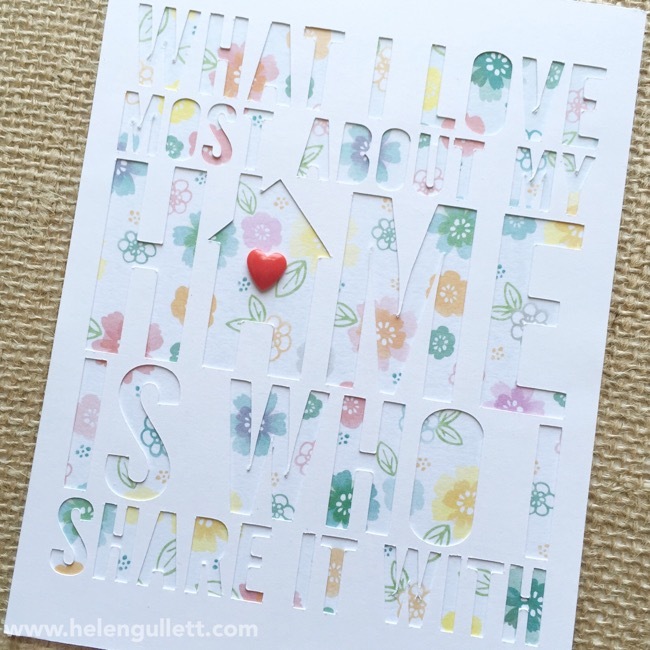 Today I am sharing my card at Stuck On U Sketches Die Cut Challenge. This week theme is Lucky Green. You are challenge to create any project follow the theme and use any die cuts on your project. PLEASE read the new challenge rules on the blog.